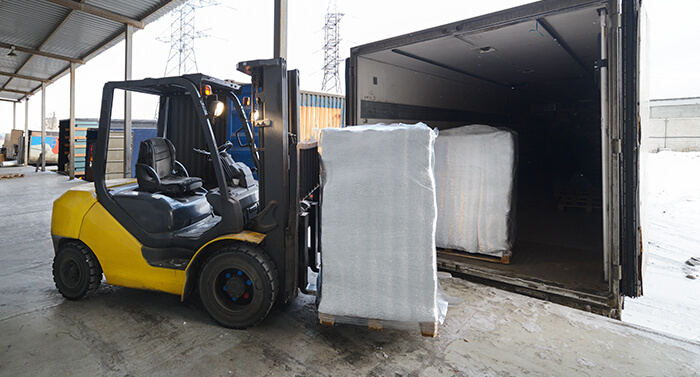 When your shipping needs require less than a full truckload of freight, Able Transport Solutions’ Less Than Truckload services are the perfect way to save money and resources. Our LTL services — nationwide, over the road (OTR), and regional — are available across the US and Canada for all equipment types. 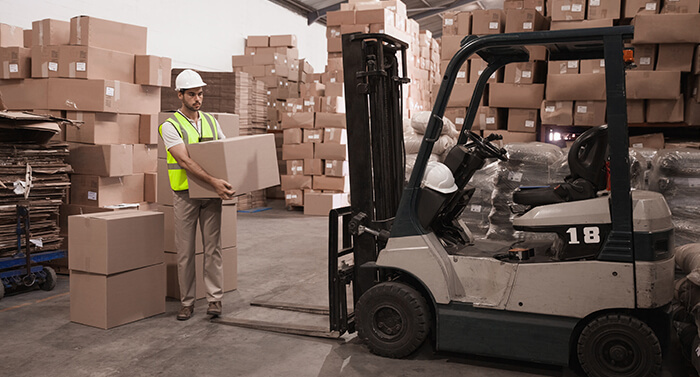 Our drivers are trained and ready to properly and efficiently handle your LTL needs.